FINAL Relaunch! This is your last chance to ever get this design. Benefits charities Stand for the Silent & Paws and Stripes. Tees / Long-sleeves /Sweatshirts / Totes / KIDS SIZES available in style drop-down! Scroll down for Phone Cases, Mugs and Wood Sign Art! 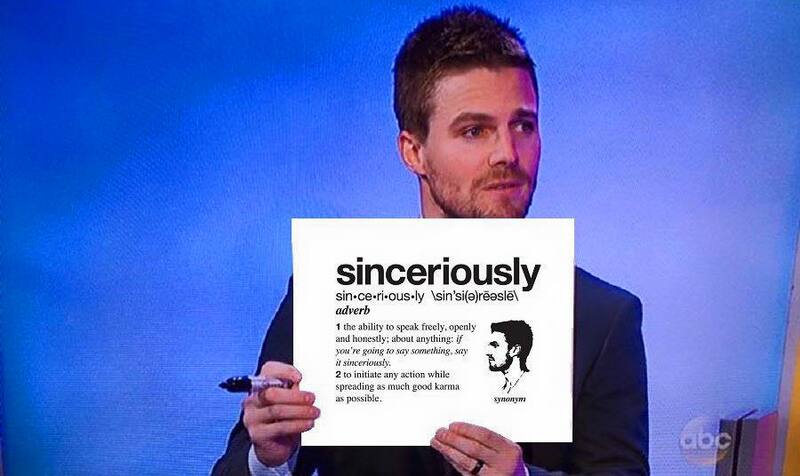 What is the meaning of this new word - SINCERIOUSLY? 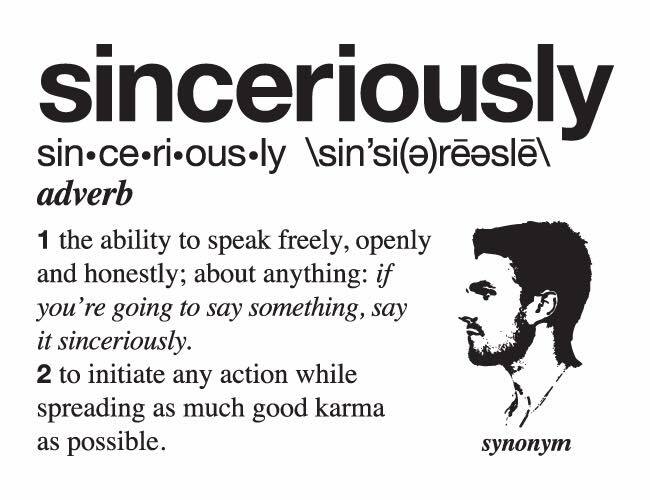 1 the ability to speak freely, openly and honestly; about anything: if you’re going to say something, say it sinceriously. 2 to initiate any action while spreading as much good karma as possible.